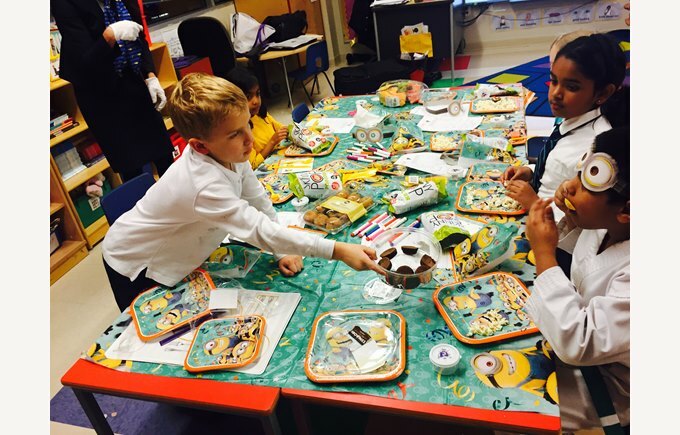 Students at BISC-LP are benefiting from the Elementary Etiquette Society. Elementary Etiquette Society founder, Celeste Jones, works with our Lincoln Park students to improve confidence and skills needed to succeed in the 21st century. Them parties help set the stage for learning soft skills through the Elementary Etiquette Society. Just a little Minions fun to help students learn about proper hellos and courtesy to others. CHICAGO, Dec. 4, 2015 /PRNewswire/ -- Etiquette expert Celeste Jones is bringing her first impressions and people skills workshops for children to Chicago. An alumnus from the Harvard Graduate School of Education, Jones has been featured on ABC, NBC, PBS, MTV, and Lifestyles of the Rich and Famous. 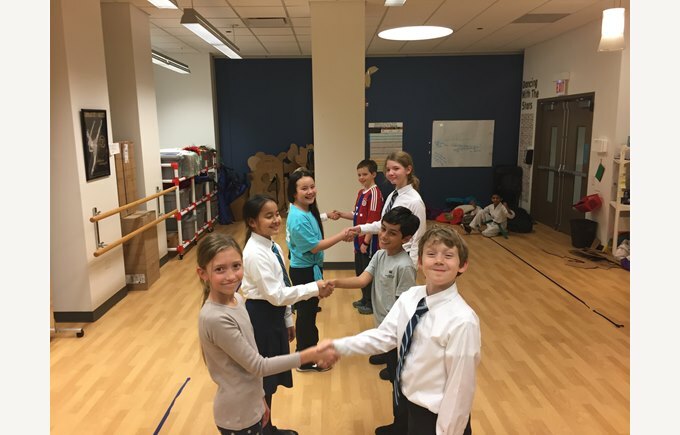 Her two workshops, "Munchkin Manners" and "Finer Points," launched at British International School of Chicago, Lincoln Park this past November and remains one of the rare programs in the city to teach kids the skills they need to navigate through the 21st century. "I teach our young students the concepts needed in the 21st century to gain increased skills that stand out in this highly competitive world by learning to interface real time with people," Jones said. "Technology has suppressed many of the crucial communications skills our youth need to succeed scholastically, socially, and professionally." Principal Mel Curtis also sees the benefits of Jones's workshops on her campus that focuses on global education. "Our students are learning universal manners they can take with them abroad in an international setting," Curtis said. "Communicating well with confidence and respect for each other's differences is key to cultural diversity." Jones founded Elementary Etiquette Society with the goal of providing youth with the modern people skills to promote acceptance of all cultures to make the world a better place. Her workshops are the first collaboration with British International School of Chicago, Lincoln Park, a prestigious private school that offers an academic program with a values and character development-focused curriculum. To learn more about this collaboration and to inquire about upcoming classes, please call Celeste Jones at 443-362-6262.